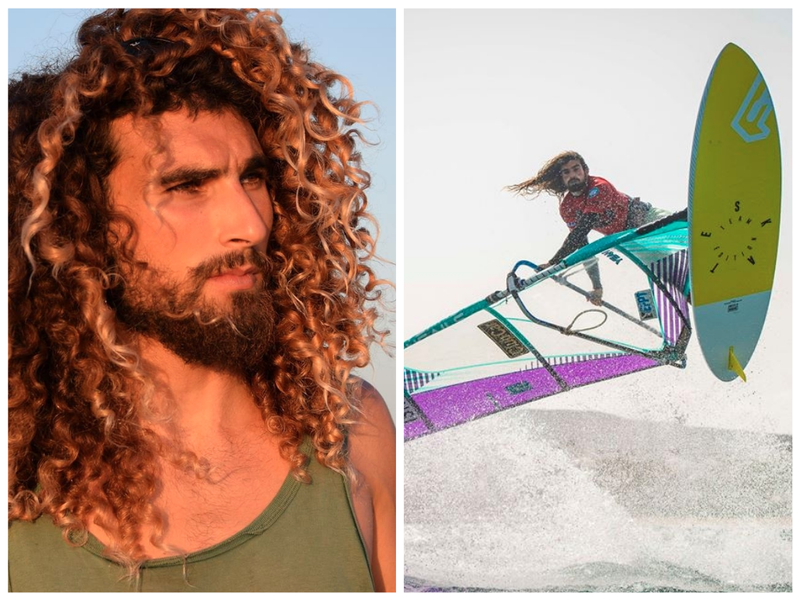 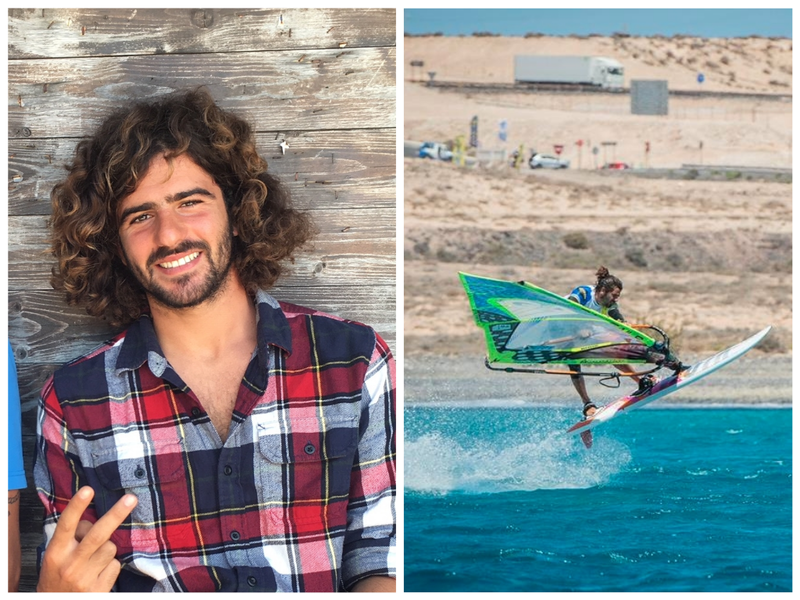 In 2018 the Freestyle Qualifying Series (FQS) was established in a cooperation between the EFPT and the PWA to unite the freestyle windsurfing circuit and to create a more comprehensive and professional format. 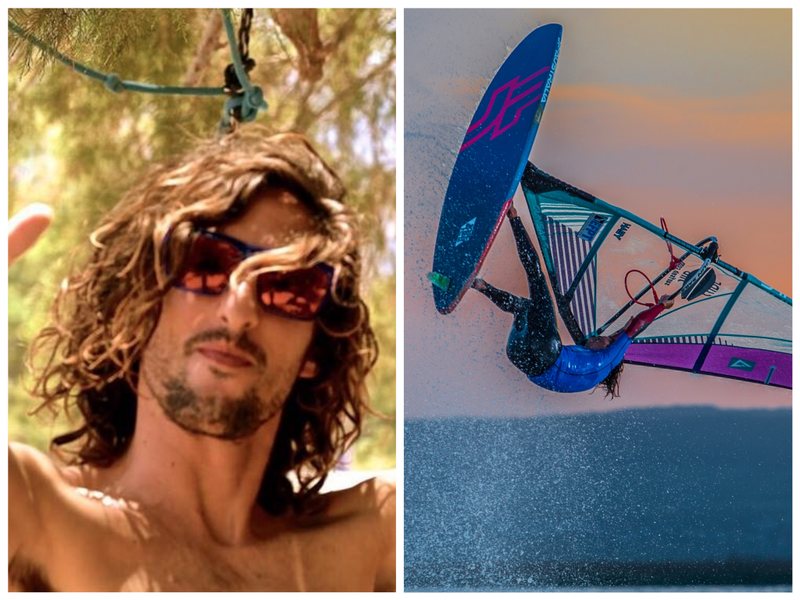 For 2019 the PWA freestyle fleet will be reduced to a 32-man fleet from the prior 48-man, which will allow the contest to be switched to two-men heats earlier, or if the forecast is appropriate then the whole competition, which will lead to a much more immersive viewing experience – particularly when paired with the live scoring. 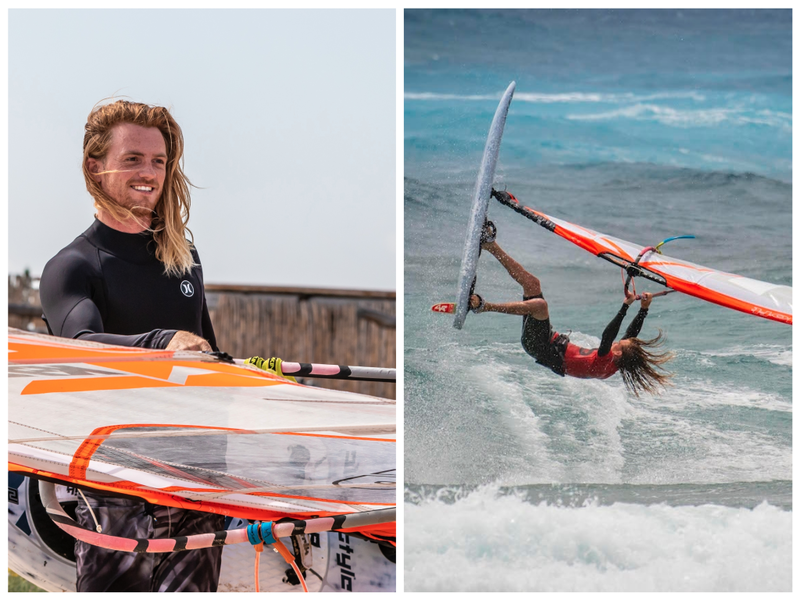 The top 20 sailors from the 2018 PWA Freestyle World Tour are guaranteed a place at all 3 Freestyle events this season – Bonaire, Fuerteventura & Sylt. 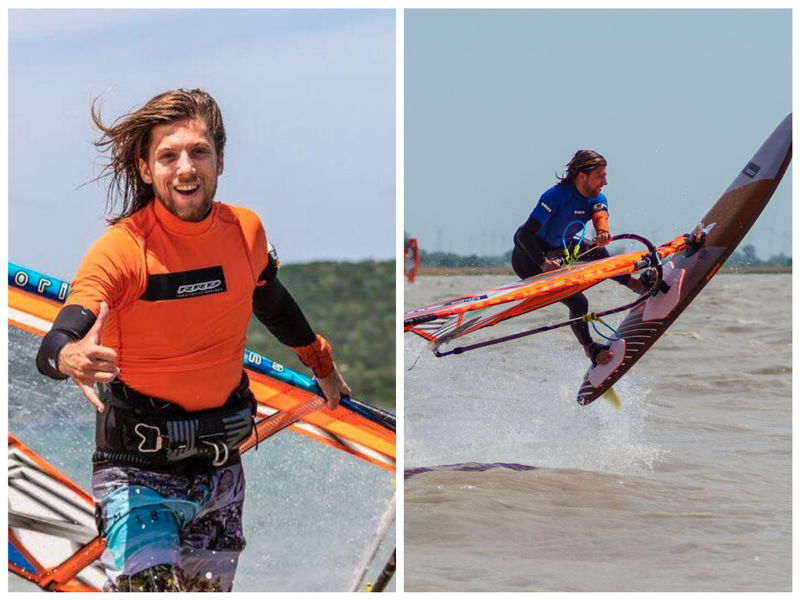 The remaining spots will be allocated through the EFPT Qualification (places 21 – 26), PWA wildcards which will be valid for the whole season and then organiser wildcards for each respective event. 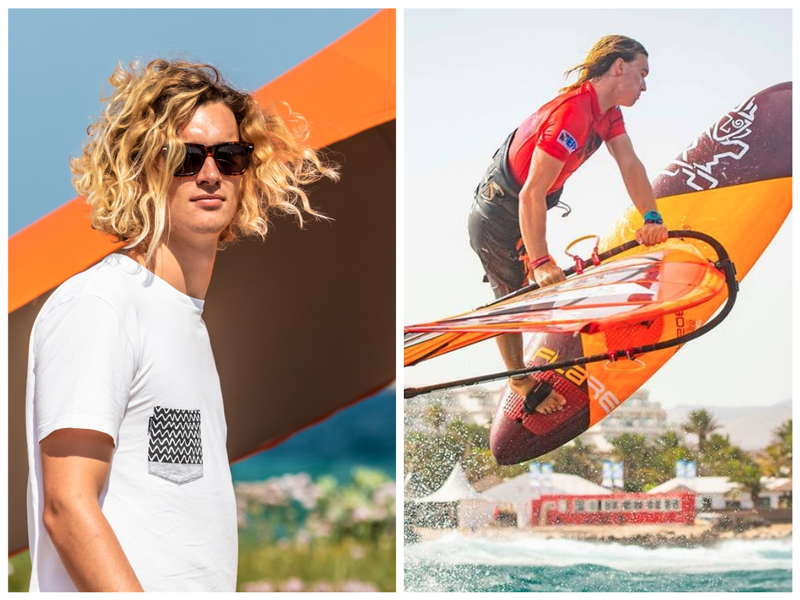 We wish all the competitors good luck for the upcoming event season and are looking forward to also welcome them at the stages of the European Freestyle Pro Tour.